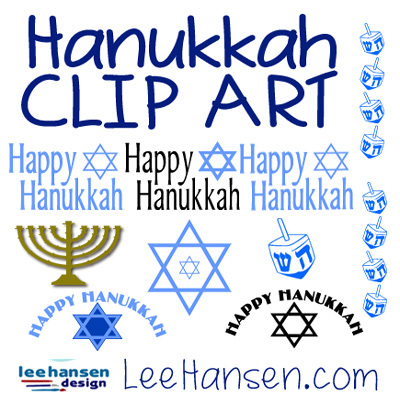 Our original Chanukah clip art - candles, Jewish symbols, dreidels, menorah and border graphics with holiday designs, word art, and star of David designs. 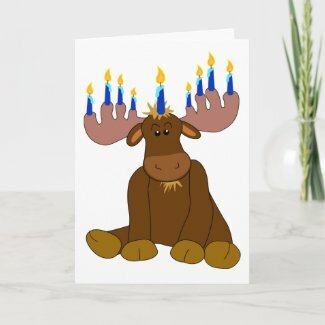 Make something fun with our printable Festival of Lights images. 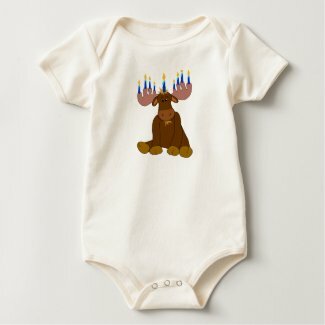 They're suitable for greeting cards, gift tags, Hanukkah decorations, food labels, papercrafts and creative scrapbook album pages.